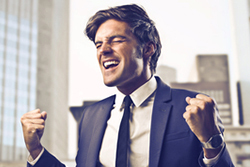 See what a new website can do for your business. We’re an innovative Internet Marketing Agency local to Marshfield WI located in the middle of Central Wisconsin. 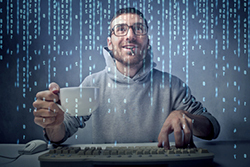 Since 2001, we have built a solid foundation on email and web hosting. Now we are known more as an seo company providing full service web development, web design, local search marketing strategies, content marketing and search engine marketing solutions. We focus our expertise in local search marketing services within the current trends that are helping small businesses rank in places like on Google, Google Maps, Yahoo, Yahoo Local, Bing and Bing Local. 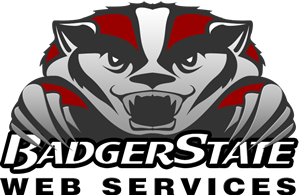 With Badger State Web Services and Local SEO Internet Marketing, we can get your brick and mortar company and services that you provide top of first page ranking to help get you qualified leads that will turn into real customers and revenue. With our support we can migrate your original website to our server, mark it up and or start over and build something modern and refreshing. 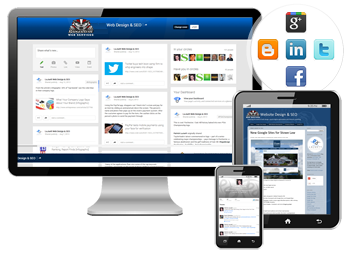 by developing effective, functional, responsive, user friendly, search engine friendly websites. Our web designers balance your business and technical requirements to craft enduring standards-based web design solutions. are highly skilled professionals who will align your website with precisely what people are searching for. So what are you waiting for, take a look around our site, check your business listings, our blog, watch our videos below and Contact us today! We will passionately design and develop quality digital marketing solutions with a focus on search engine visibility, functionality and performance. Let our creative team show you the streamlined designs and site optimization techniques that will bring you better faster quality leads and more sales. Need traffic? 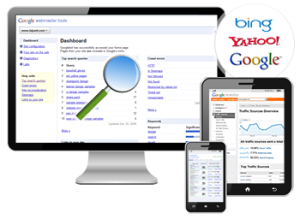 Let us take you to the top of the organic ranking results for the search terms that matter to your customers! We can help! The core of SEO is Citation building – This is the signal to let Google know that your website is authoritative and popular. Once Google sees your website is authoritative and popular, it ranks you higher in the search engines where all the traffic is. Spread the word! Be relevant and get connected with our savvy social media experts. Start a campaign today to help attract the right consumers. Discover a better way to manage your Ad-words campaign, with the expert strategies that maximize value while reducing costs. It’s simple, really – the more links you have coming into your site just means that more people are referring you for something you’re good at. 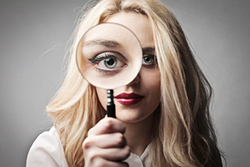 Links aren’t easy to get – just as people’s referrals aren’t easy to get. 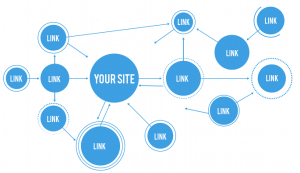 – Your number of Links is the only way Google can see how valuable your site is to other people. And the truth of the matter is, even if you have lots and lots of valuable content, if people don’t link to you, the search engines won’t acknowledge your site as valuable. Not just any spamy type link, this could penalize you. So the rule of the equation is to hire a professional: More quality backlinks = rank higher. Since 2001, we BSWS have helped hundreds of companies succeed Online. Including local family run businesses, start-ups and franchised niche businesses. Our professionals are here to help. Being located in Central Wisconsin we are able to provide in-face one on ones in cities like Stevens Point WI, Wausau WI, Eau Claire WI, Medford WI, Madison WI, Appleton WI, Green Bay WI, Janesville WI, Milwaukee WI, Hudson WI, Kenosha WI, Racine WI, Superior WI, Hayward WI, Lake Geneva WI, La Crosse WI, Tomah WI, Rhinelander WI, Minocqua WI, Eagle River WI, Neenah WI, Wisconsin Rapids WI, Wisconsin Dells WI, Chippewa Falls WI, Neillsville WI, Merrill WI, Waupaca WI and all the other small cities in between. Call us Today! 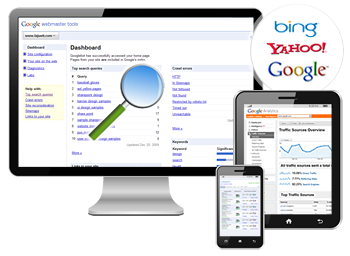 We offer affordable SEO services to improve your search ranking. We incorporate ethical and proven organic search optimization, centered around unique high-quality content. By utilizing social media, you can connect directly with your customers. 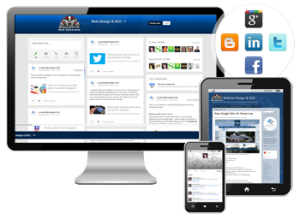 Our team can help implement “buzz worthy” social networking strategies. We offer affordable SEM Services to improve your search ranking. We incorporate ethical and proven off-page Search Marketing that Google and other search engines are looking for to move you to the top of Search Results. We are now helping Businesses all over the United states and Canada. However if your looking one on one consulting and have a staff member stop by your office, we can make that happen in Wisconsin. Mostly we visit with them in Wisconsin Counties such as Adams County, Clark County, Florence County, Forest County, Langlade County, Lincoln County, Marathon County, Oneida County, Portage County, Price County, Taylor County, Vilas County, Waupaca County, Wood County. Doing business in an online marketplace is all about getting found. This is one of the biggest business challenges that organizations face today, given the proliferation of web content. Our Digital Marketing Agency offers services that help your website get found, get noticed and get you more leads or customers to increase your bottom line.